Many people across the United States are living with type 2 diabetes and don’t know it yet. It’s very common for type 2 diabetes to go unnoticed although there are a few signals you may notice that lead you to a doctor to see if you have a type 2 diabetes diagnosis. 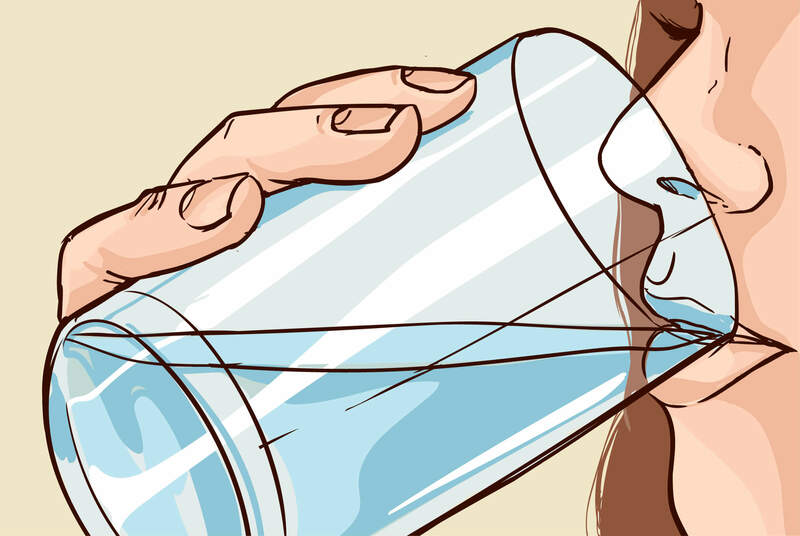 One very common, often overlooked early symptom of diabetes is thirst. If you are feeling very thirsty all the time and have some other symptoms and even are at a higher risk (see below for risk factors), it is likely time you get checked out. The problem with these type 2 diabetes symptoms are that they are slow developing. Their emergence may be so gradual that you may not even notice that they’re there. Often times type 2 diabetes risk factors emerge, which lead to the type 2 diabetes diagnosis. Continue reading to learn about type 2 diabetes causes and some risk factors. There are a few causes for type 2 diabetes but they most commonly revolve around habits, lifestyle and sometimes the genes a person has. If you have family history of type 2 diabetes, especially in a sibling, you run a higher risk than others of developing it. The same chance of a type 2 diabetes diagnosis goes for those who are overweight or physically inactive. Overweight – When you are overweight, your body often reacts with a resistance to insulin. A resistance to insulin stops the body from performing the way it naturally should by using insulin to convert sugar to energy. The places where you store the excess fat also play a role in the development of type 2 diabetes and the way it interacts with insulin. Physical Inactivity – If you are physically inactive there is a high chance that your body is also storing excess weight. Being physically active not only can help your heart but burn excess fat which keep type 2 diabetes risk low. Insulin Resistance – This is a condition in which the body doesn’t use insulin as well as it should. The negative effect of this resistance is that the body needs to produce more to help the sugar convert to energy. Overtime the levels of sugar in the blood rise do to the fact that the body isn’t working at it’s full potential. Unfortunately type 2 diabetes causes can also be type 2 diabetes risk factors. Many things come into play when it comes to developing type 2 diabetes and although you can’t change your genes, age or ethnicity, you can control your lifestyle and what you do to stay healthy. If you are worried that you are at risk for type 2 diabetes or have already developed it, The National Institute of Diabetes and Digestive and Kidney Diseases has a “Diabetes Risk Test” that allows you to learn about your risk of developing type 2 diabetes. You are not alone if think you have type 2 diabetes. Speak to a medical professional to find out how to get tested and to get help.